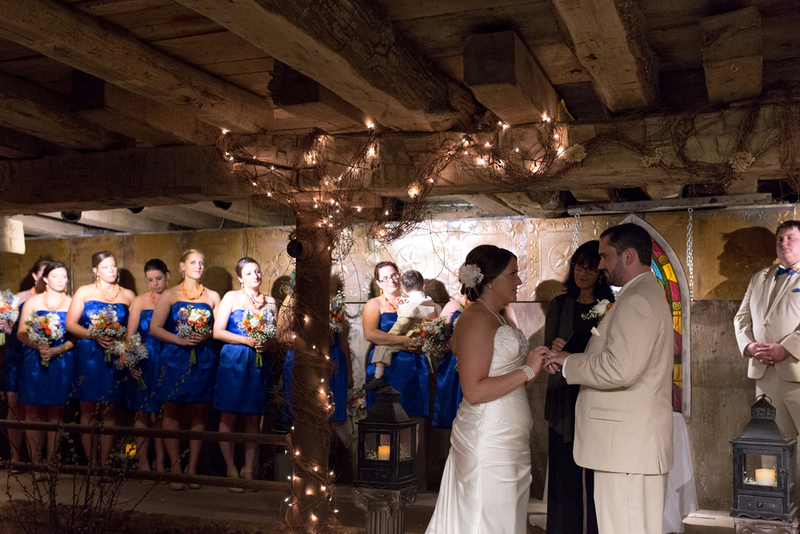 Kasey and Garrett didn't let last Saturday's downpour ruin their wedding day. Two of my favorite touches were the bridesmaids' jewelry that Garrett's mother handmade and Kasey's beautiful family heirloom jewelry and hair piece. 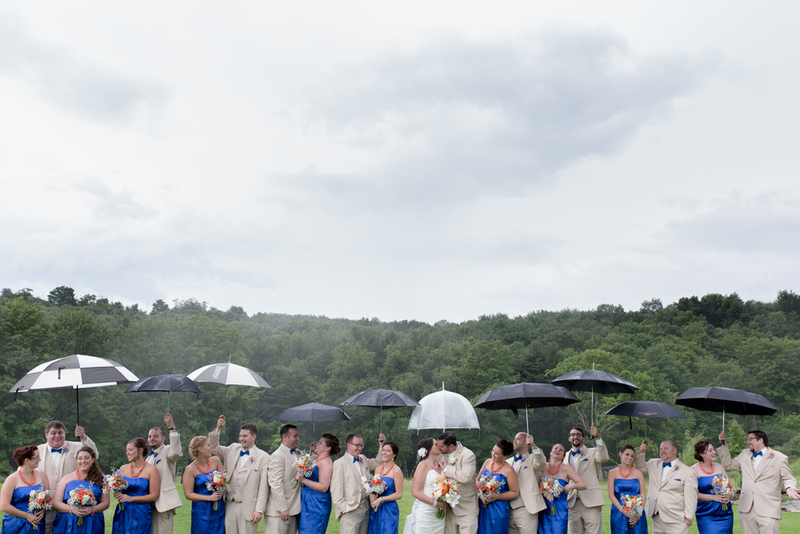 I can't thank the bridal party enough for collecting umbrella's and braving the rain for a group shot. Not to mention Kasey and Garrett who weren't afraid to get out there for their portraits. They were a dream couple for this type of weather. We were fortunate enough to get a break in the weather for a phenomenal firework display and then the party really got started and the dance floor was full the rest of the night. Kasey and Garrett, you two are the best - congrats!